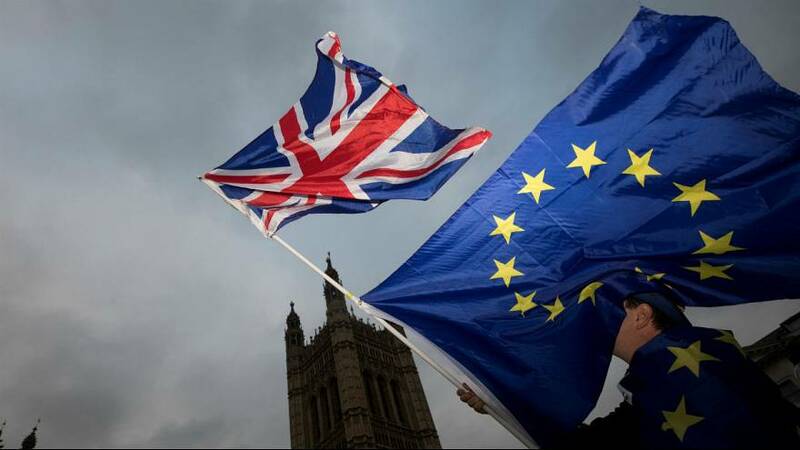 British MPs defeated Prime Minister Theresa May's government on Wednesday, voting to change her Brexit blueprint in a move which could complicate her efforts to sever ties with the European Union. The parliament voted 309 to 305 in favour of an amendment to demand parliament pass a separate bill to approve any final deal with the EU. Downing Street said it was disappointed by the vote but added it would not stop legal preparations for Brexit. "We are disappointed that parliament has voted for this amendment despite the strong assurances that we have set out," a government spokeswoman said in a statement. "This amendment does not prevent us from preparing our statute book for exit day. We will now determine whether further changes are needed to the (EU withdrawal) bill to ensure it fulfils its vital purpose."